Emilia calls her rear bum-bum. 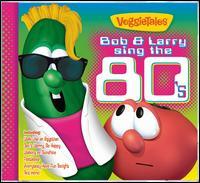 Today we were previewing songs from the latest Vegitales album on Itunes when we came across their remake of La Bamba. She started singing along 'la la la la la bum bum' and after kept requesting her bum bum song. Every time she sings it she shakes her behind to the rhythm. She has a great ear for music and really good memory for songs and lyrics - even though some of the lyrics are her own.